Mixture of Huimic and Fulvic acids. Mixture of Huimic and Fulvic acids. Complex acids for more accurate seawater mimicking. Mixture of Huimic and Fulvic acids. 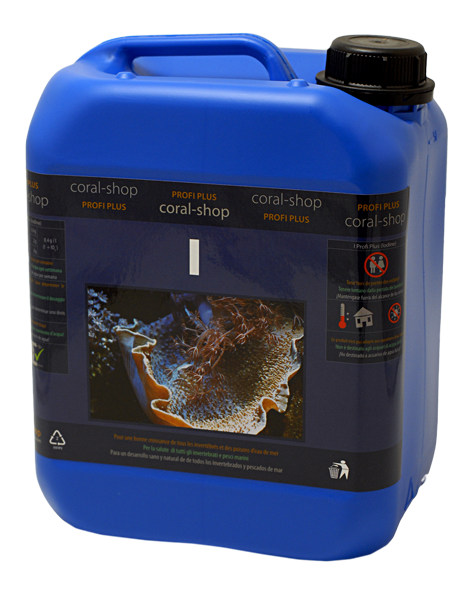 1 ml per 100 l of water weekly. 0,15 ml per 100 l of water daily.